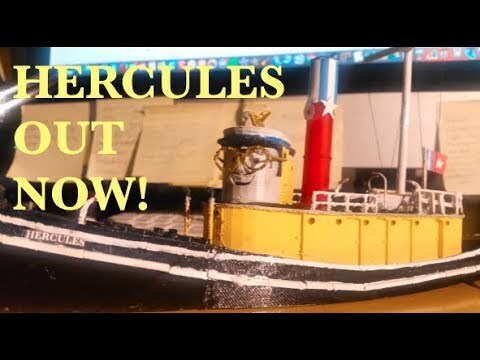 This is the body section of my ERTL scale Hercules Tug from the 80s TV series TUGS. 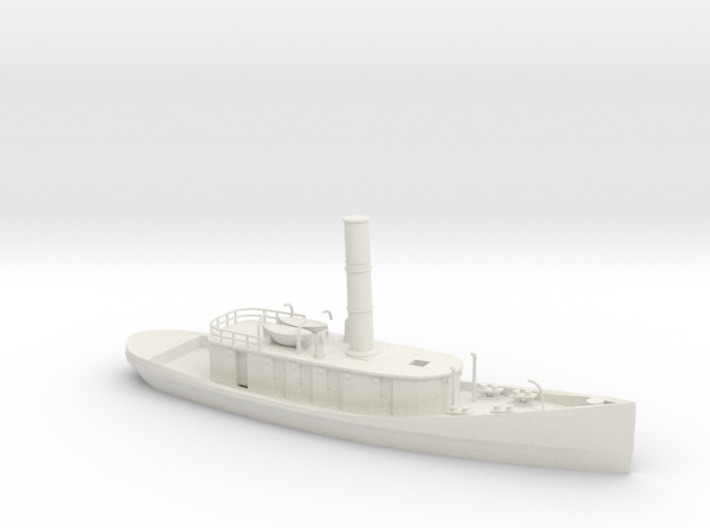 Please note the photos you see here are from my own print of this model, however they were done with a very cheap 3D printer so there are a lot of imperfections such as in the railings. Your model will not have these problems. 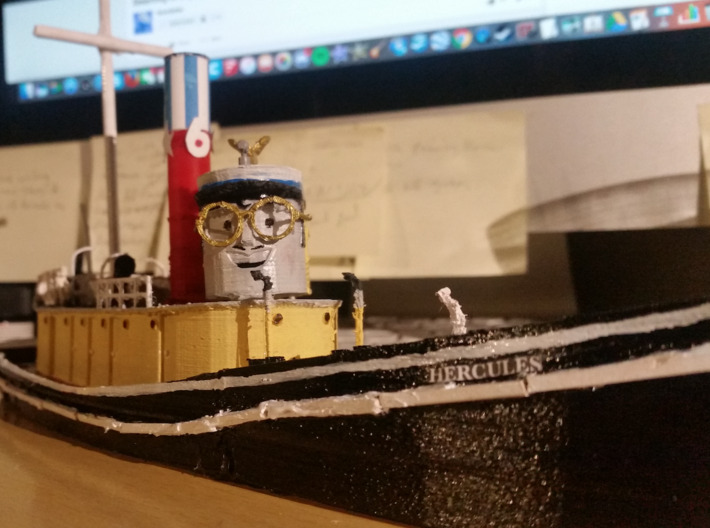 In order to complete this model, you will need to also buy the head (found here: https://www.shapeways.com/product/776G7ZADE/hercules-star-tugs-head-20cm-ertl-scale ) The head section slots into the square hole on the body peice. 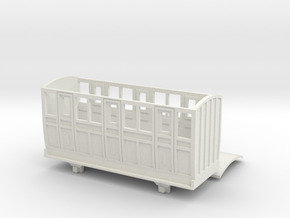 You will also need to paint it up however you please and add some small details which is easy to do. 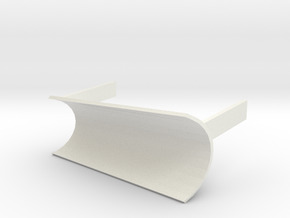 These details were not included on the model either because it is much cheaper to let you add them yourself or because it was almost impossible to do so. 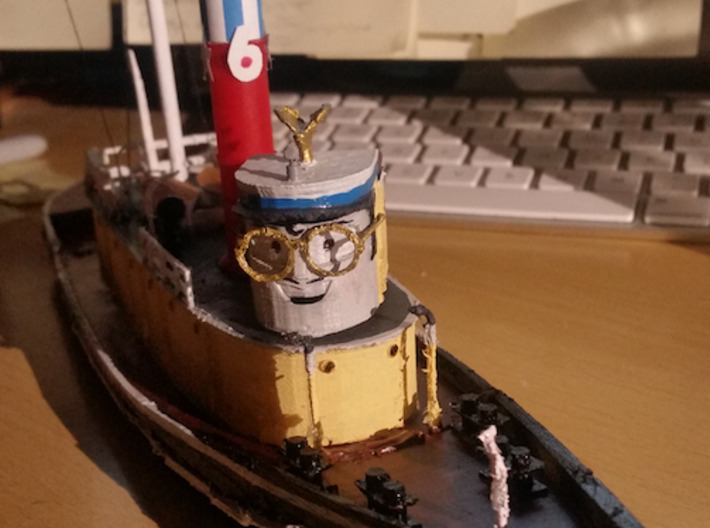 The details you will need to add are a mast (I used a chopstick), a flagpole (stick of balsa wood and printed flag), and funnel detail such as a number and star symbol which I simply cut out of paper. 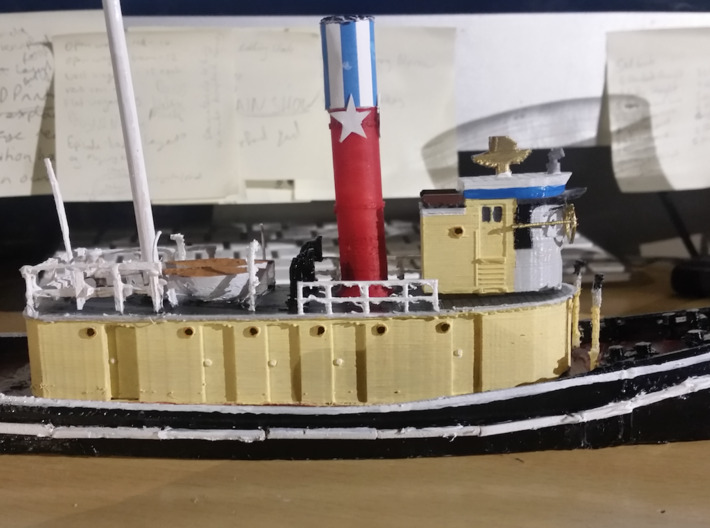 I also added a strip of while along the hull which was achieved using some simple matchsticks and glue. 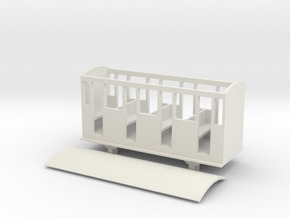 There is also a railing missing on this model as it was too small to print, but you can easily make this yourself from balsa wood or simply leave it out as it isn't strictly necessary. You can see a video of the finished product here: https://youtu.be/PCA8LBvcaqQ . 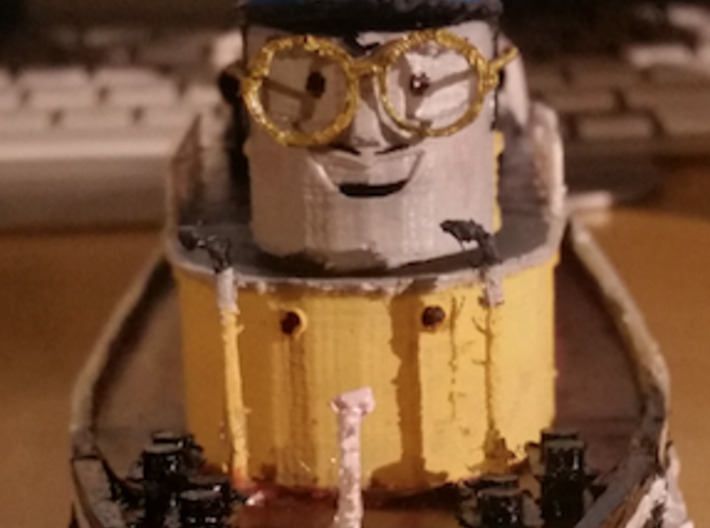 In the near future, I plan on making the rest of the STAR TUGS and possibly some other characters and such from the show. 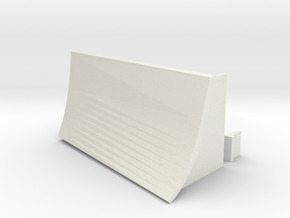 This model is about 20cm long and has a flat bottom, so that it can be pulled along a flat surface as seen in the video above. 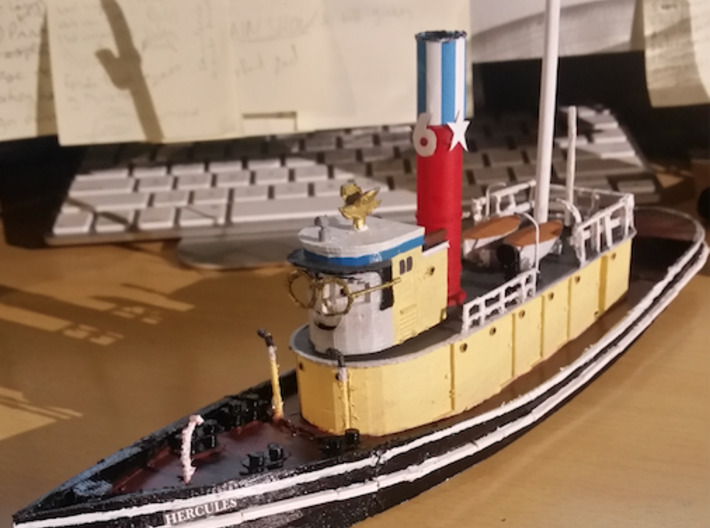 If this model is too small for you, I am also selling an OO / HO scale version found on my store in three parts instead of two. Happy shopping!